September 2016 - Whiteboard Consulting Group Inc.
As I write this post, I’m looking out at a gorgeous blue sky free from oppressive humidity and full of the fresh crisp air that lifts my spirit like nothing else. It’s September 1st. Fall is coming, Jon Snow. Fall is coming. Since I was a little girl I have considered September 1st to be the “real” New Year’s Day – in addition to the weather I love the most, it’s the return to routine, which is also something I love. Whether it’s back to school, back to work after vacation season, back to cooking comfort food in the over after BBQ season, or back to a new TV season, it’s our launch into a new year of promise and opportunity. So what can you do to mark this day? At Whiteboard we seize any opportunity to make lists, set objectives, and identify and refine goals. So our recommendation is that you take a moment to write a few “New New Year” goals for yourself – this way you will have a productive fall season, and be well in line to enjoy the December holiday rush. Not only that, your January resolutions (if you do that sort of thing), will be a breeze. Never is a strong word. Granted, they are tough to maintain, even for the most diligent list-makers. And you know what? That’s ok. It’s totally fine to re-visit and re-write your goals from time to time. 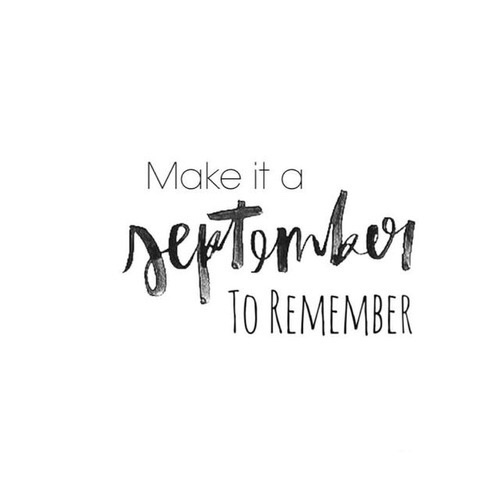 By taking some time now, you will at least start your fall season off with intention (which is always a good thing). And if you follow our steps below, we believe you will stick with it longer than you normally might. What is one thing that you did in the last several months that you are proud of? What things or conditions were in place to help you be successful? What is one thing that you wish you did better? What were the barriers that were in the way, and what can you do to eliminate them as you go forward? STEP TWO. CONSIDER A VARIETY OF GOALS. Yes, this is a business blog, but you’re allowed to have goals other than professional goals. In fact, you should. It helps you with balance. Health & fitness goals should focus on well-being and strength. 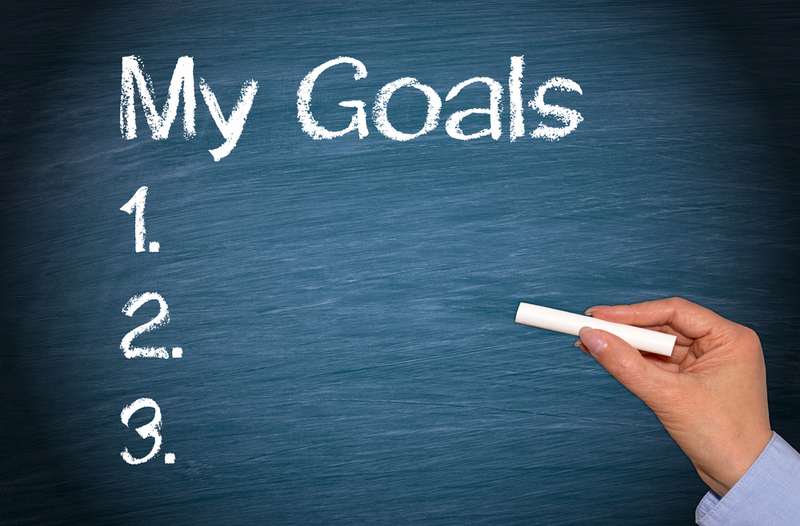 Personal goals might focus on education, relationships, or achieving balance in your life. Community goals could help you find time to volunteer, get involved in a community group, or maybe become involved in your child’s school. It may be (probably is, for most people) tough to choose goals in all three areas, so make sure you prioritize Fitness, Personal, and Community, and decide where you want to start. We recommend starting where you’re most likely to succeed – this helps you build confidence. Make sure your goal is achievable. Ask a friend if you’ve bitten off more than you can chew, or if you’ve set a realistic challenge for yourself. Ask someone to help keep you accountable and check in with you on a regular basis. And don’t forget that it’s ok to change your mind. December 1st is 3 months away, which is an ideal time to re-examine and re-set your goals. Here’s to a productive, fun, and humidity-free fall season!